In 2004, co-founder Kyohi was living in an apartment in Los Angeles. Life was fun, but with learning a new language, living in a new country, and researching at his university lab, there was also a growing stress inside him. At a certain point, he began to feel his apartment’s atmosphere was cramped and suffocating. There was no sense of openness, and looking out the window showed only the apartment building next door. To create a feeling of spaciousness, he tried things like changing his computer’s desktop to a photo of a tropical beach, or playing landscape DVDs, but nothing quite worked. Over the next ten years, Kyohi continued to think of ideas for how to solve this problem, and then it finally occurred to him, “We can’t change the view from our homes. But what if we could?” A product with the design of a window that simply hangs on the wall, which opens to landscapes from all over the world. A simple concept, yet at the time time, it would be a dream come true. With that concept in mind, in 2014, Atmoph was founded in Kyoto, Japan, and Atmoph Window, the world’s first smart digital window, was created. At Atmoph, we are rethinking the way we connect with nature and technology. 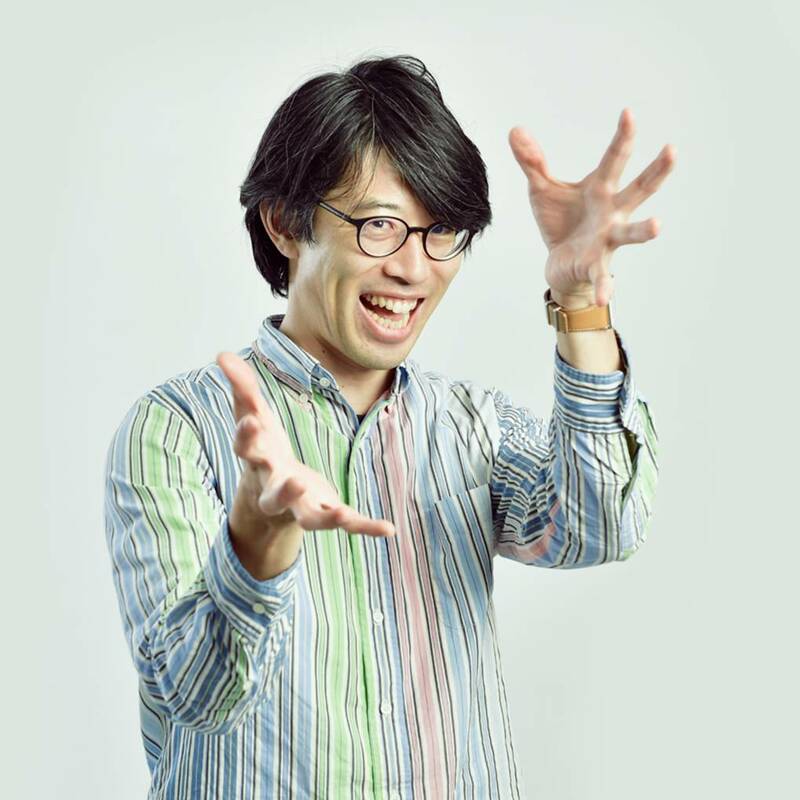 Born in Tokyo, Kyohi worked at Nintendo on UI engineering for their game consoles' online services, after leading the User Interface Technology Department at NHN Japan. 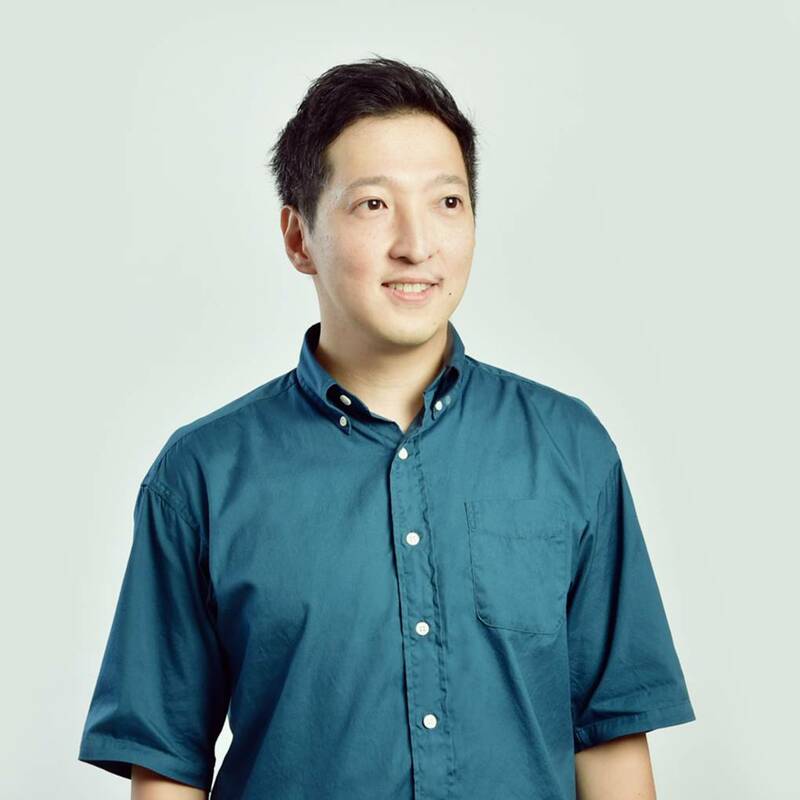 He earned a BS in Mechanical Engineering from Aoyama Gakuin Univeristy and a MS in Computer Science from the University of Southern California, studying robotics. A Brazilian music lover. Kyohei started his career at Yahoo! Japan by building sports news servers. Later, at Mixi, he contributed to the development of online payment, photo sharing and music streaming services. And at Nintendo, he developed Nintendo eShop and content download servers for game consoles. He was qualified as the IPA MITOH Super Creator in 2008. 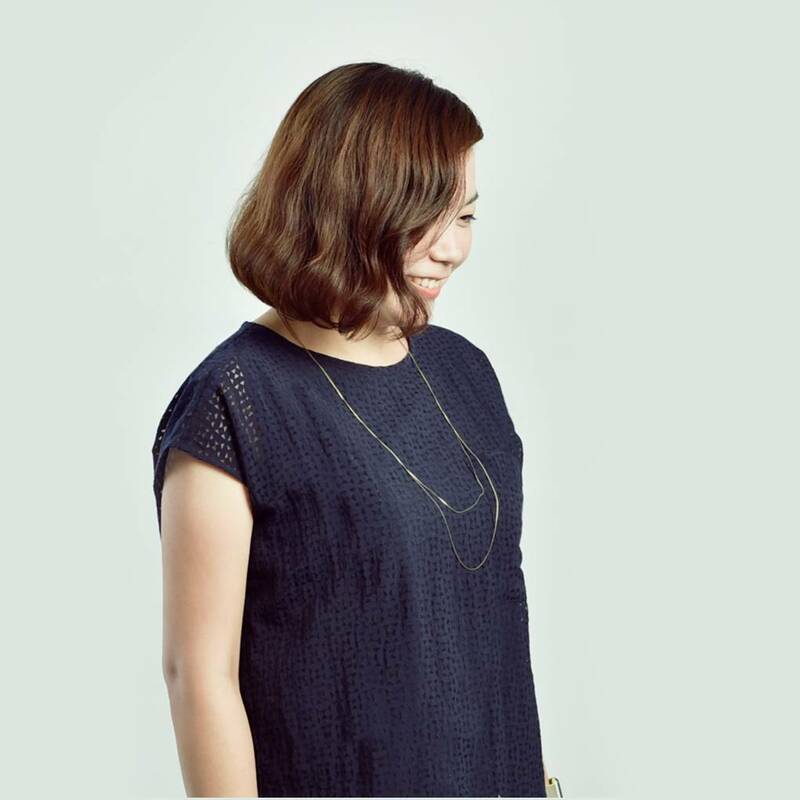 Yoko is a designer at Atmoph. 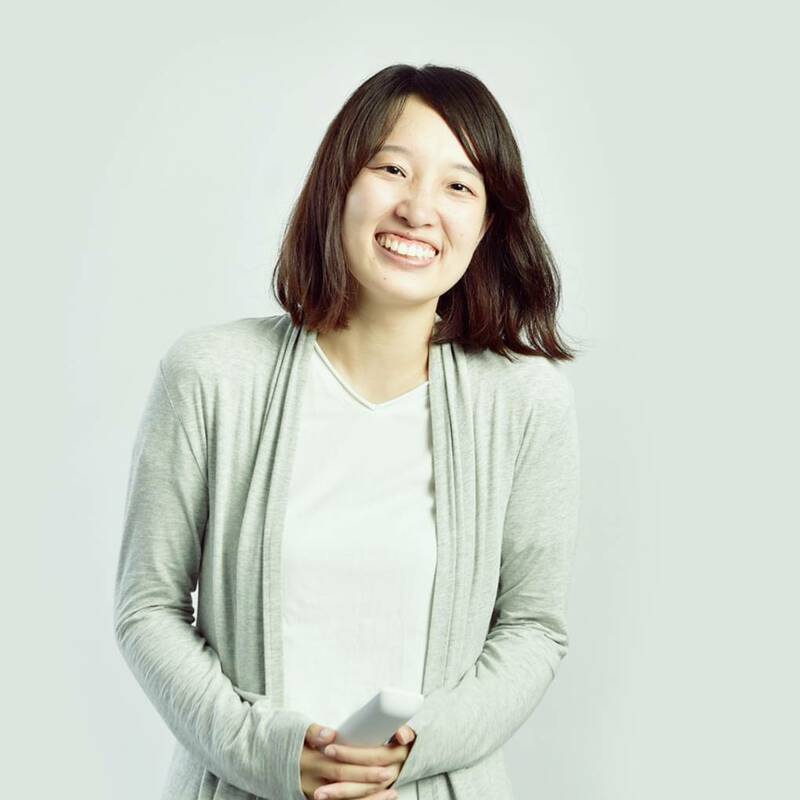 She started her own design office in 2008 after working as a graphic designer for advertising and packaging at Saito Numajiri Design for seven years. She studied design at college in San Diego and the Fashion Institute of Technology in New York. In her spare time, she enjoys movies and spending time with her kids. Chikako majored in Communication Studies at California State University, Northridge. Through this experience, she became interested in connecting with people. She joined Atmoph in 2016 as a customer relations specialist and loves to communicate with our users from all over the world. 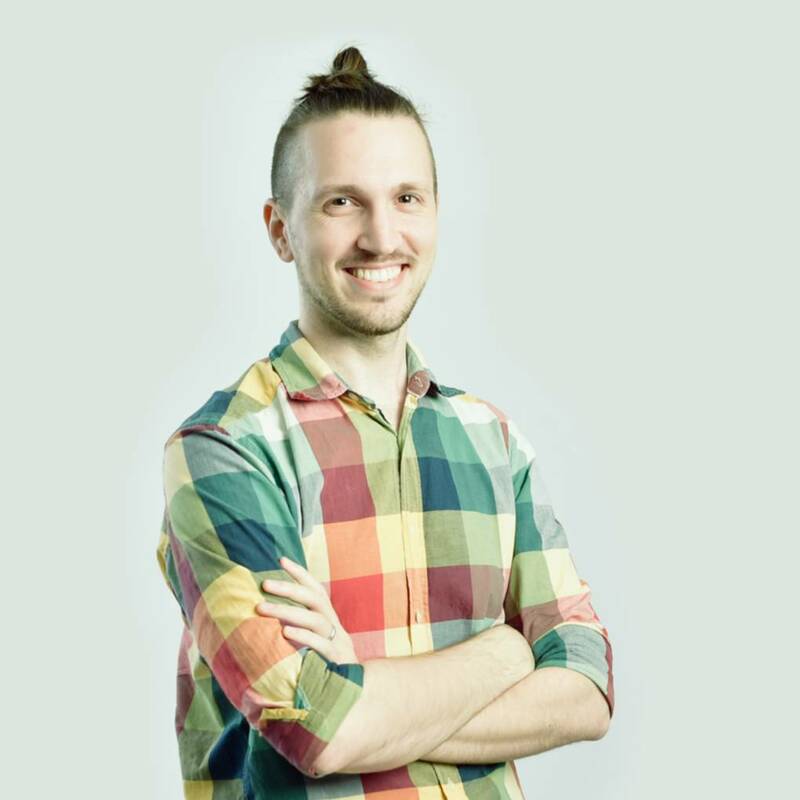 Originally from the US, Chris worked in manufacturing, logistics, and translation, in addition to earning his JLPT N1 certification, before switching gears to become a software engineer. He joined Atmoph in 2017 and loves being part of the software development team here! In his free time, he enjoys listening to music, playing video games, and drinking coffee. 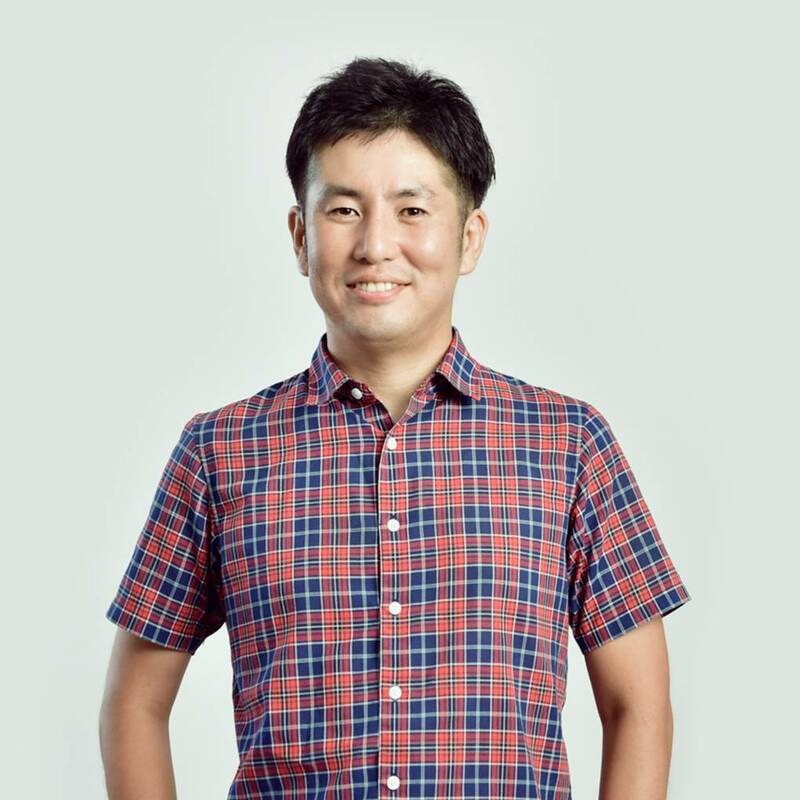 Hardware and software engineer Shin joined Nintendo in 2002, where he worked on the development of the game controller for the Wii. After going independent in 2016, he joined Atmoph to assist with hardware development. He has a special ability to find fallen gloves. His record for most gloves discovered in a year is 112. 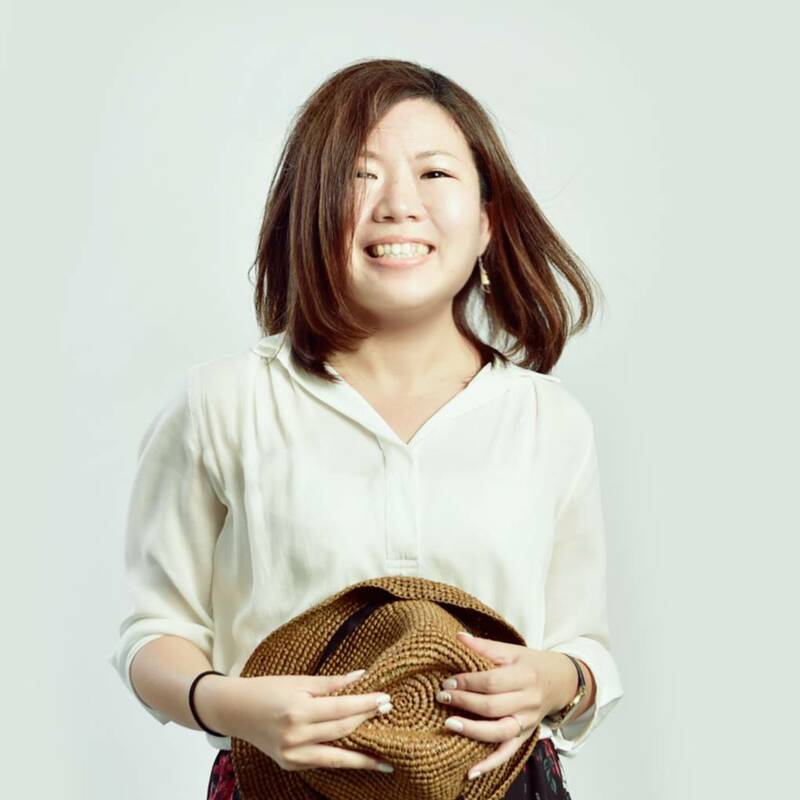 Kana previously worked at Capcom as a UI developer and project manager for their games' promotional web content. She later joined Nintendo, where she was in charge of UI development for the Nintendo eShop, account services, and web services that linked to games. After leaving to become independent under the name "mae", she joined Atmoph as a front-end engineer. She loves Okinawa and often visits there. 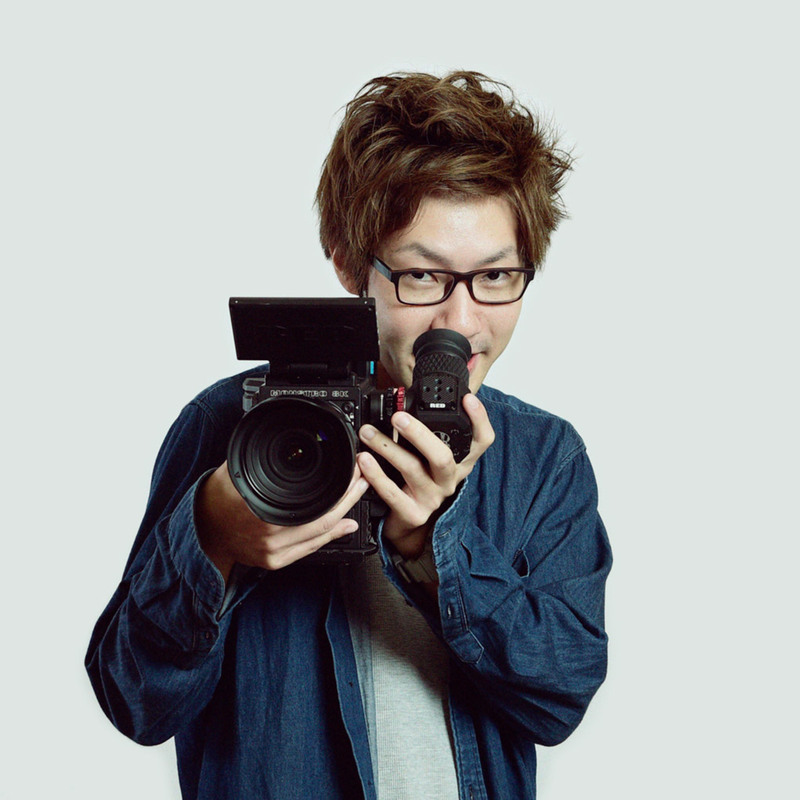 After working as a cameraman for a video production company, Koji pursued commercial and film production independently starting in 2015. He joined Atmoph in 2018 as a video editor of the views available on Atmoph Window. In his free time, he enjoys driving his car wherever the wind takes him. Brazilian-born Japanese, Michael studied graphic design at university, after which he worked as a motion designer for various advertising companies in Brazil and the US. He speaks Portuguese, Japanese, and English. 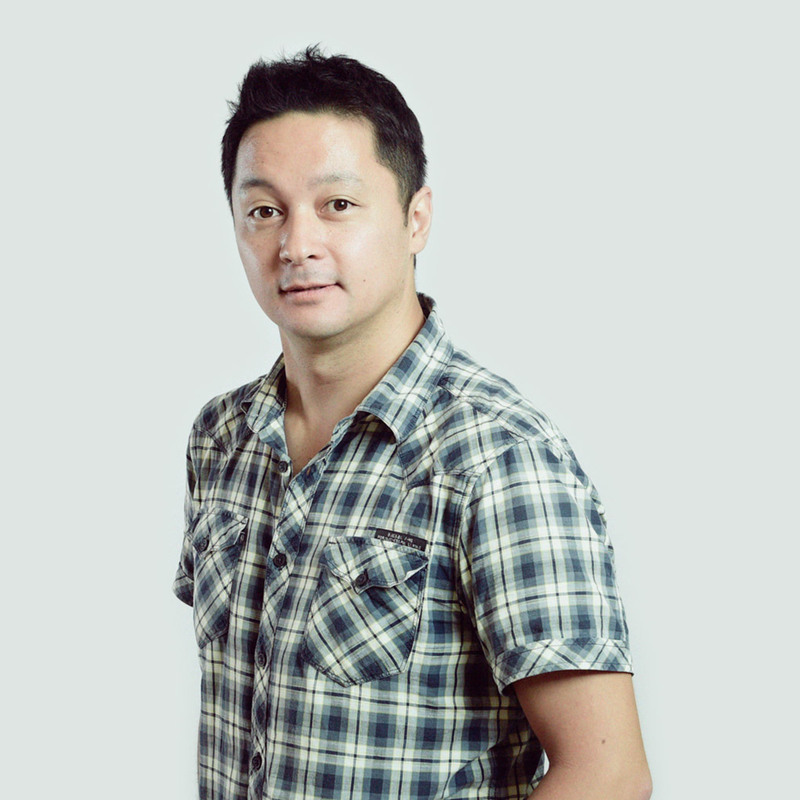 Michael joined Atmoph in 2018 as a UI/UX designer, specializing in motion design. In his free time, he enjoys riding his bicycle and taking pictures of Japan. Tokinari has traveled to over 80 countries, being drawn to traveling abroad from his experiences living in several countries during his childhood. As with majoring English Culture Communication in university in Japan, working in sales at Atmoph has him excited to be delivering the world sceneries to a diversity of people. 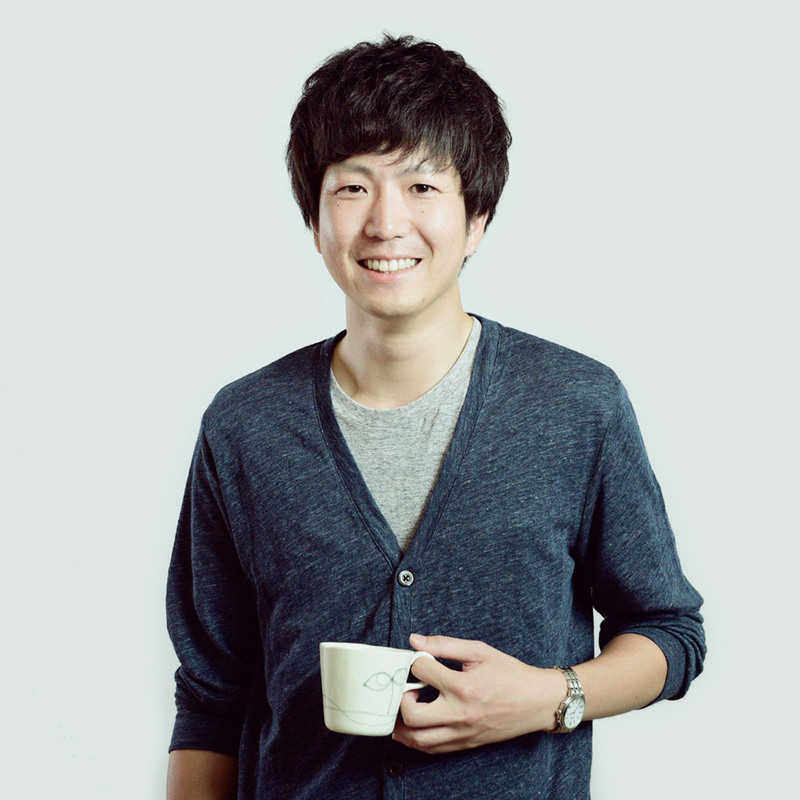 Tokinari joined Atmoph in 2018. He loves pizza, as well as other cuisine from all over the world. After graduating from Waseda University majoring in economics, Ikuma was qualified as a Certified Public Accountant. With experience at a consulting firm focusing on PMI operations for PE funds, he worked at Renoveru as CFO in charge of fund raising and IPO. Born in Aichi prefecture and grew up in Tokyo. He enjoys building Gundam plastic models with his kids. Atmoph Window began as a crowdfunding project. Without the support of these super early birds, it would never have become a reality. We are always looking for new ambitious and driven people, talk to us or check our available positions. Join the conversation on our social media channels to stay up-to-date on our company and the best deals on Atmoph.